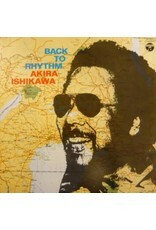 ’Back To Rhythm’ was the final recording in Ishikawa’s African-influenced period. 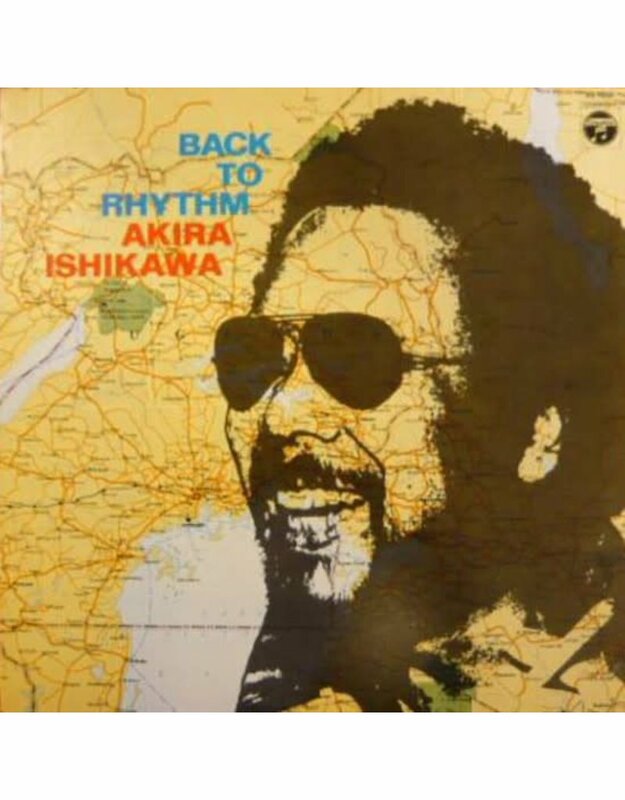 He cut this record with his band ‘Count Buffalos’, featuring Kiyoshi Sugimoto, Takeru Muraoka, Larry Sunaga and arranger Hiromasa Suzuki. Includes excellent cover versions of The Beatles, Simon & Garfunkel, BT Express, Stevie Wonder, Average White Band, Incredible Bongo Band and Fela Kuti.